These beautiful braid hair styles are creative and stunning. 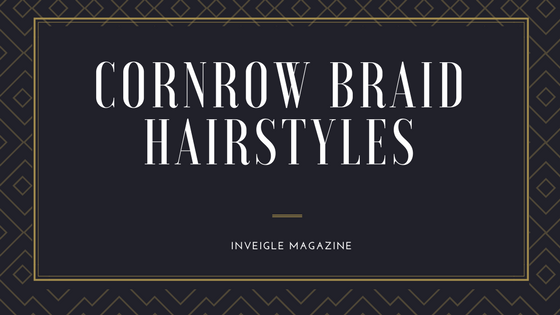 Who doesn't want a nice protective hair style for the beach or just because you feel like having a carefree hairstyle? 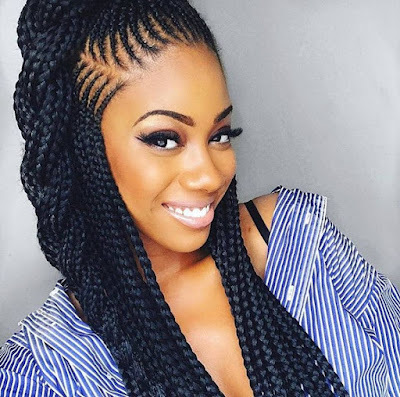 Every now and then braids are used to protect the hair from the heat of the blow dryer and curling iron; meanwhile, still look fabulous as you go about your business for the day. 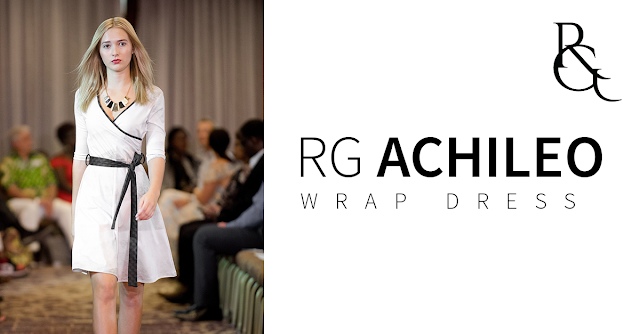 Remember to maintain your hair with the proper hair care routine recommended by your hair braider. These young ladies are rocking their hair style with class. I must give props to their hair stylist because each one of them did a fabulous job. 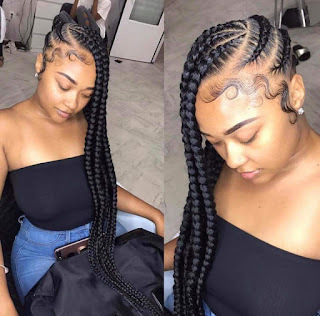 She is rocking beautiful cornrows tucked into two jazzy buns. The braids are neat and eloquent! 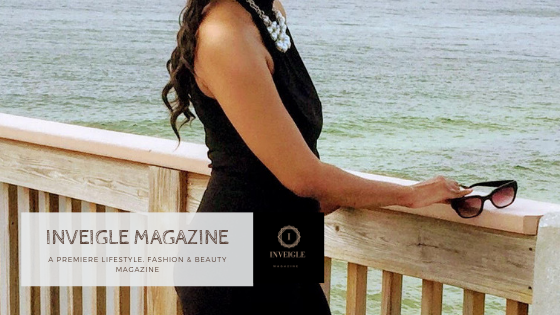 Wow, She has her braids gracefully flowing down her neck with a big braid flowing neatly over it! 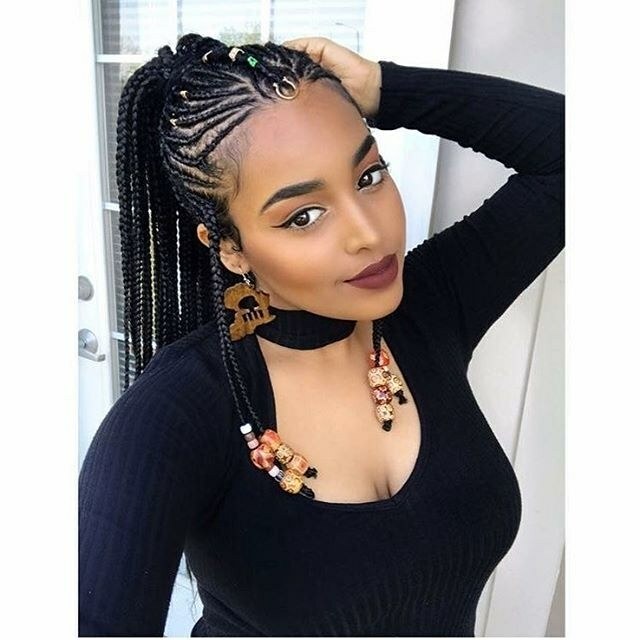 She is rocking these beautiful tribal braids with beads to accent the hair! 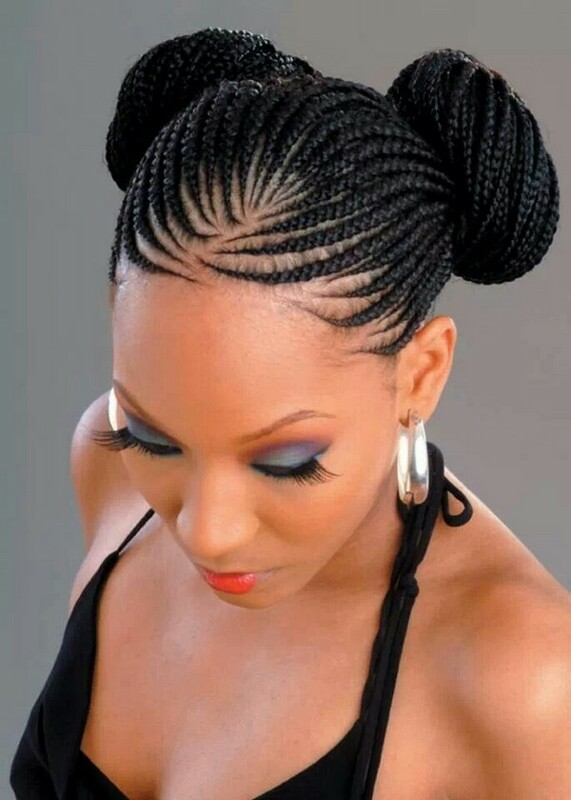 Why not wear some cornrows hanging to the side, when you can wow the crowd with a braided hair style like this!